Buy affordable redwormers for horses at Pet Care Club. Regular deworming helps your horse to never catch up the worms and stay healthy. The worm control management is highly essential during the racing months. At Pet Care Club, we help you protect your horse from redworm infection with our quality worming treatments. Buy horse redworm treatments at best prices with FREE shipping. 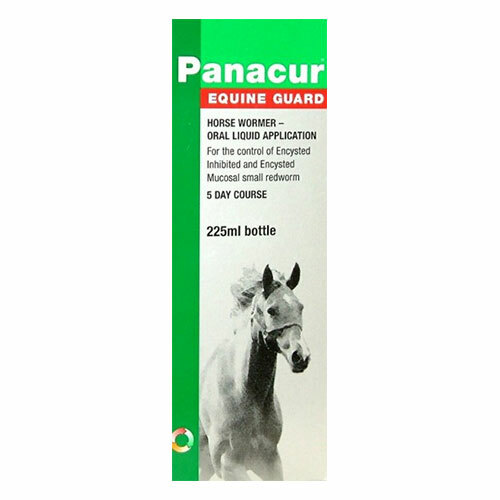 Our wide range of horse supplies includes quality redworming products. Protect your horse from frequent redworm infestations with our authentic worming treatments.